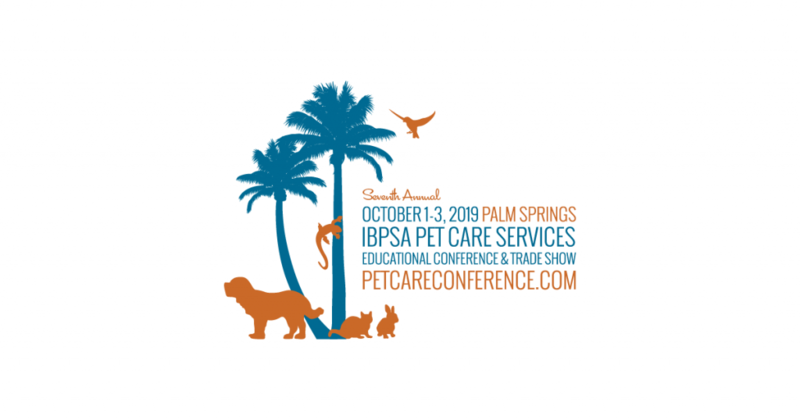 March 19, 2019 – The International Boarding & Pet Services Association (IBPSA) today announced the session and speaker line-up for the association’s Seventh Annual IBPSA Pet Care Services Educational Conference & Trade Show. The pet care services industry business event, happening October 1-3, 2019, at the Renaissance Indian Wells Resort & Spa near Palm Springs, CA, is dedicated to bringing fresh ideas and smart insight to educate and inspire the owners, managers, and key employees of pet boarding and daycare facilities, pet sitters, veterinarians, groomers, trainers, and more working in the pet care services industry. The conference will be accompanied by an industry trade show and, for even deeper dives into areas of interest, the conference will be preceded by pre-conference workshops happening September 29 – September 30, 2019, at the same location. 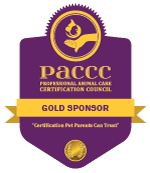 Also this year, for the first time, the association will present the IBPSA Pet Care Business Excellence Awards. The International Boarding & Pet Services Association (IBPSA) was established to foster and support the pet care services industry. The association provides education, certifications, resources, products, information, and legislative support to help its members succeed. 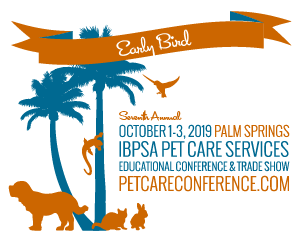 As part of its commitment to education and the business of pet care, IBPSA holds its Seventh Annual Pet Care Services Educational Conference & Trade Show, October 1-3, 2019, in Palm Springs, CA. Speakers, sessions, and exhibitors are dedicated to helping pet care services grow their business, plan for the future, and maintain personal balance. For more information on IBPSA, visit ibpsa.com.